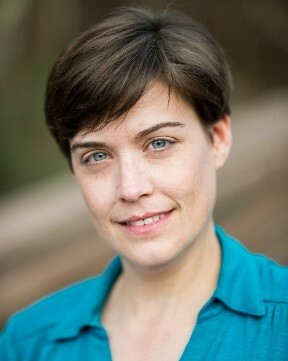 Some days, you don’t want to hike, you just want to walk and relax (while still feeling adventurous, of course). 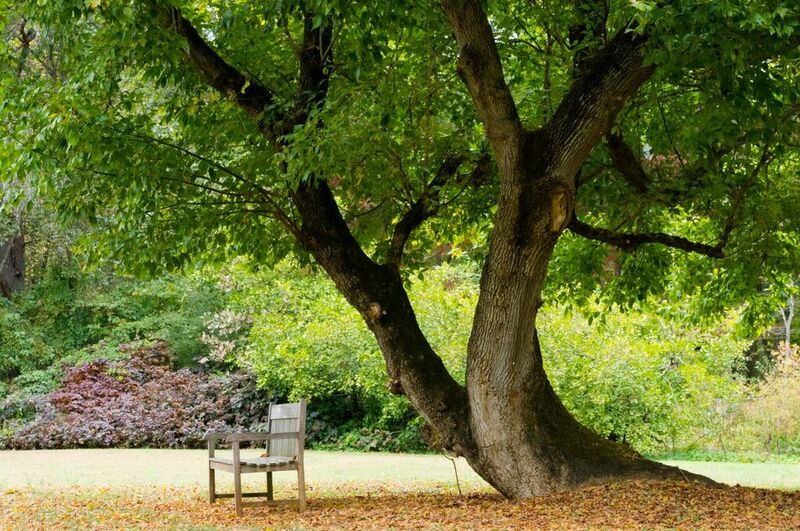 The Huntsville Botanical Garden offers an easy-going, more organized trip into nature. 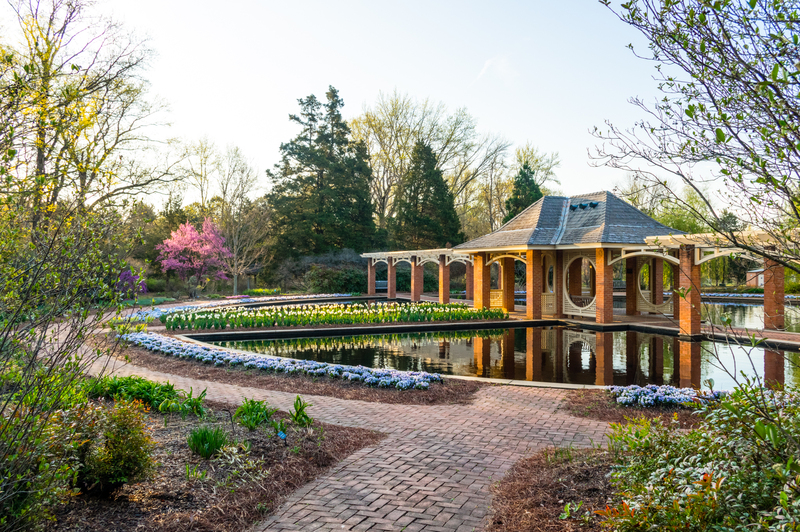 Whether you&apos;re wandering under the trees of the Dogwood Trail, cooling off in the shady Fern Glade, spying wildflowers on the Mathews Nature Trail, or watching hundreds of flying flowers and critters underfoot in the Purdy Butterfly House, the Garden offers something to peak anyone&apos;s interest. On days when your ideal nature trip includes relaxing with a sweet tea and helpful volunteers pointing the way, the Garden is just the spot. 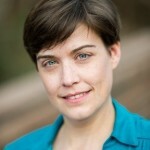 Looking for something more on the hiking side? 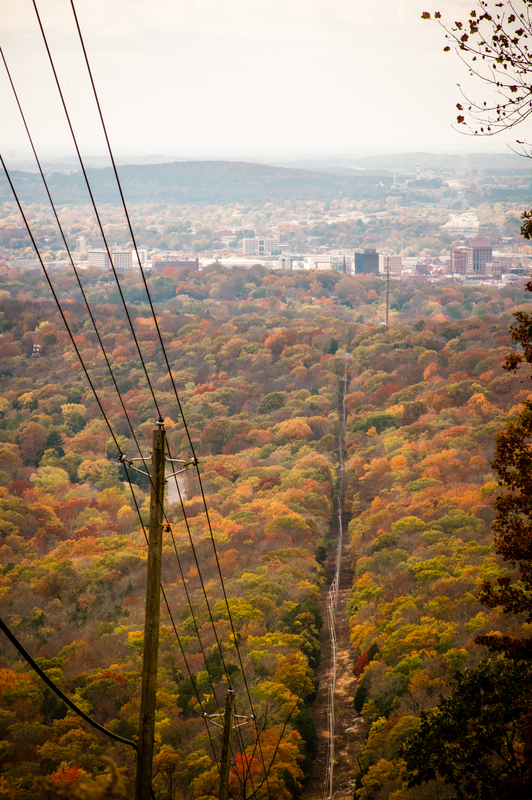 The Land Trust of North Alabama has preserved much of the western slopes of Monte Sano between downtown Huntsville and Monte Sano State Park. 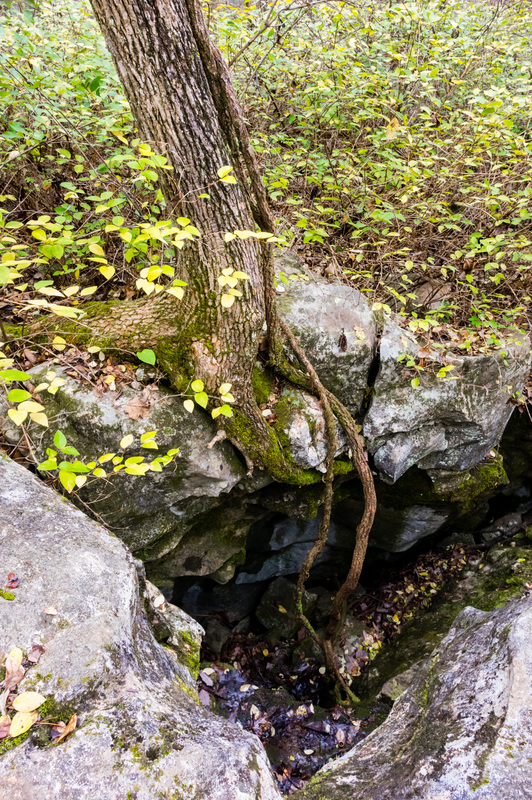 The Monte Sano Land Trust Preserve offers many miles of trails that wind along creeks, past old homesteads and natural features like sinkholes and waterfalls, and even offers great views of the city. You can return to this preserve dozens of times and never hike the same route, making it one of my local favorites for those days when I want to lace up the hiking boots. A little known hidden gem is the Goldsmith-Schiffman Wildlife Sanctuary. 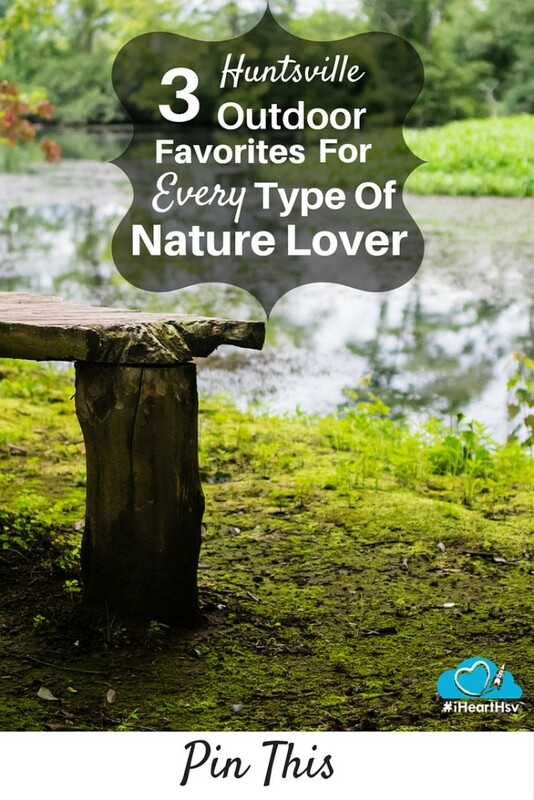 Across Highway 431 from its sister park, Hays Nature Preserve, this sanctuary is a quiet oasis for birds, critters and nature lovers. 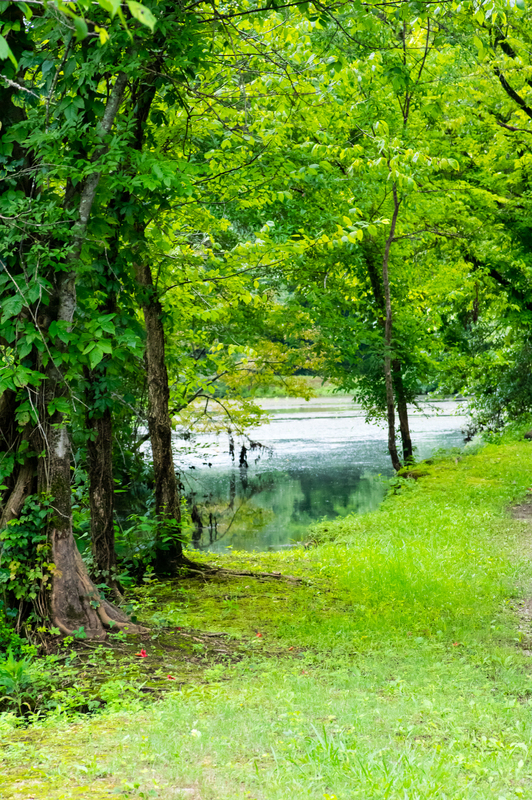 Made up of 400 acres of undeveloped bottomland owned by the City of Huntsville, this park is strictly for humans on foot. That means plenty of peace and quiet for the wildlife and the humans that that enjoy watching them. 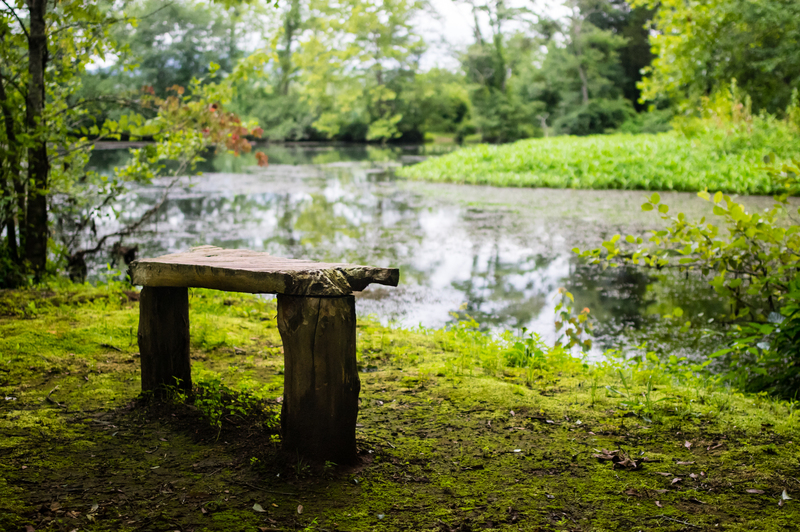 Plus, there are gorgeous spots to sit and relax sprinkled along the way, while being serenaded by birds and the gentle sounds of pond dwellers. 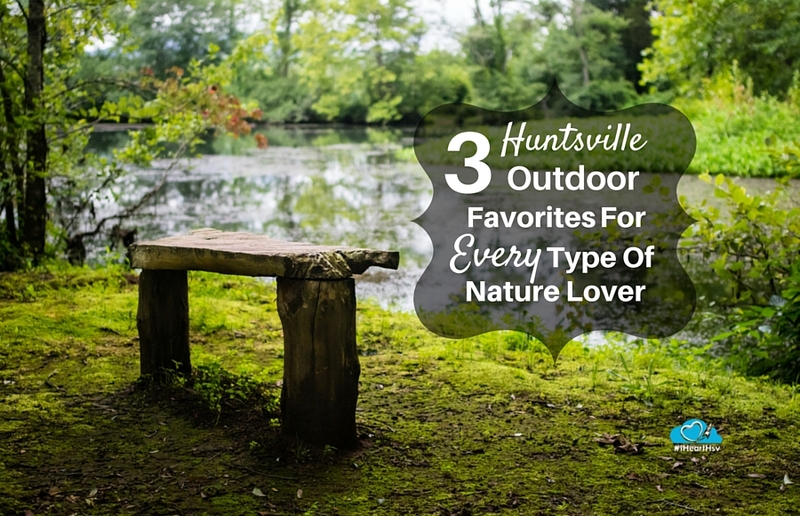 Now it&apos;s your turn… what are some of your outdoor favorites in Huntsville? Share it with us in the comment section below!